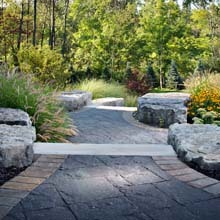 Mega-Arbel® gives design professionals the perfectly integrated, natural-looking hardscapes they desire. 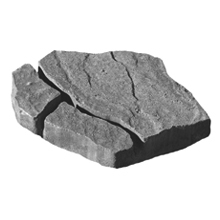 Its scale is similar to natural flagstone. 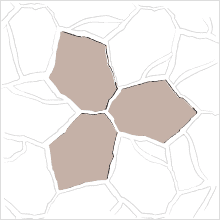 With its irregular shape and textured surface, Mega-Arbel creates outdoor spaces that flow harmoniously into the surrounding landscape. 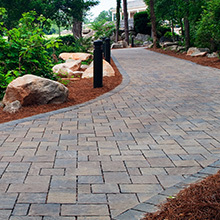 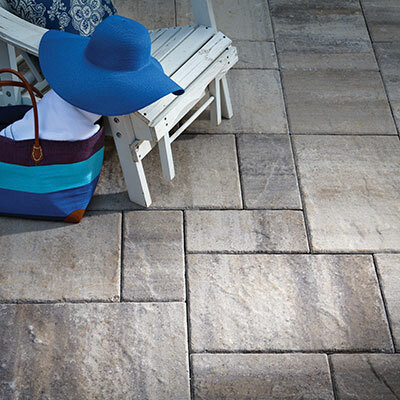 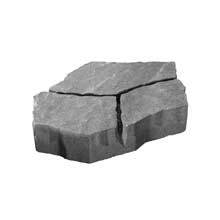 Polymeric sand is recommended for use with Mega-Arbel pavers.